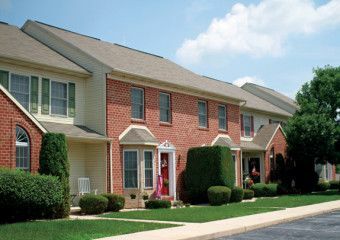 Finding the right townhome or apartment to rent in Central Pennsylvania is all about balance. You want convenience – someplace that’s close to major highways to make travel a breeze, but not so close that you hear the traffic all the time. You want reliability – communities that stay up to date and modern, with managers who respond quickly if there’s ever a problem. 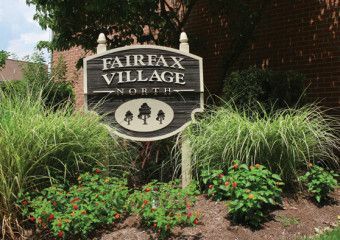 You want an attractive, desirable community, where common areas are kept clean and well manicured, but you don’t want to break the bank on your rent. You have come to the right place. 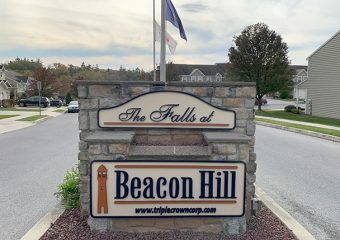 Triple Crown Corporation offers a wide variety of apartments and townhomes in the Harrisburg area, with more than a dozen options to choose from. 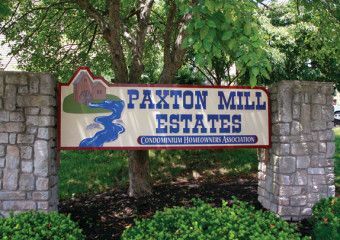 All of our communities are well-maintained, modern and close to major highways, making your commute easy. With so many locations to choose from, you can easily find the right home match for you and your family. 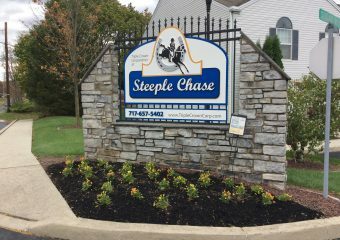 Our properties are located on the West Shore and in Lower Paxton Township and Susquehanna Township. We love your furry little friends too, so many of our rental townhomes or apartments allow pets. Other rental properties include appliances, making move-in a snap. You don’t need to worry about transporting your own refrigerator, washer or dryer. 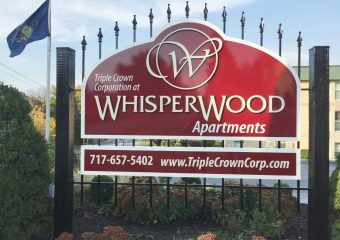 Triple Crown Corporation also offers luxury townhomes for those who love the finer things in life. 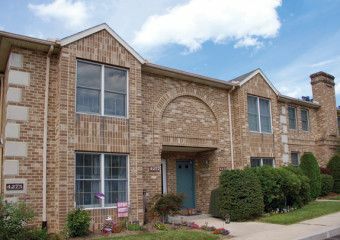 With decorative moldings, customized window blinds, vaulted master bedroom ceilings and built-in food pantries, these rentals make ideal family homes for people who prefer the advantages of renting to the hassles of owning. Our rental process is quick, easy and convenient. 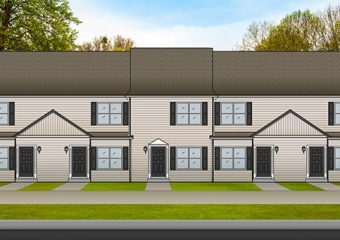 Use our rental search tool to pick where you want your new rental, based on school district or county, and whether you want an apartment or house. Then sort through the results to find the community that best suits your needs. Once you have chosen your property, you can fill out a rental application online. 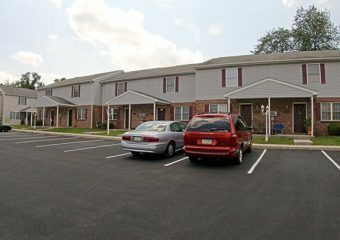 Triple Crown is proud to present our wide variety of Harrisburg rental properties, each with distinct design features and amenities that will make you feel right at home. 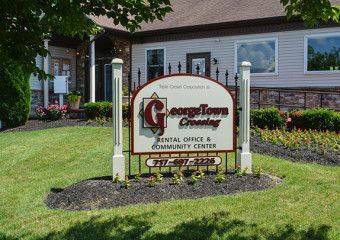 Peace of mind: Our team works hard to match you with an apartment or townhome that fits your needs, and we offer Saturday service hours to accommodate your busy schedule. 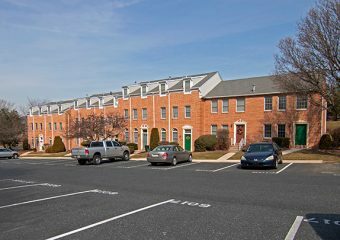 Convenient locations: Our rentals are located near major highways including Interstates 81 and 83, as well as the Pennsylvania Turnpike. Stylish exteriors: Your rental will look as nice outside as it does inside. 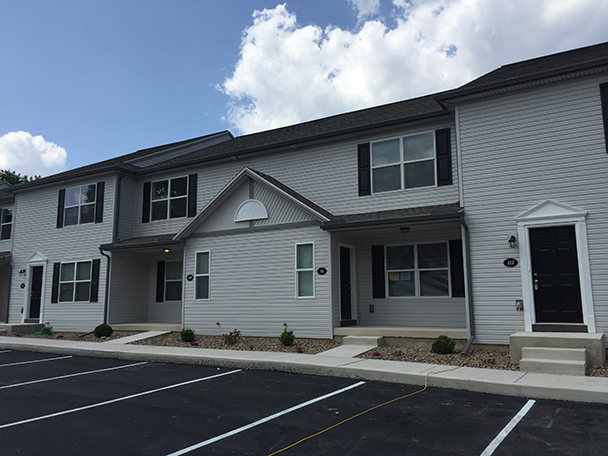 Our posh exteriors include classic brick, light brick, faux stone and vinyl siding. A rural-urban balance: Many of our rentals are located in the city but are just minutes from the countryside by car. Privacy: Most of our homes have private entrances, so you can come and go as you please. 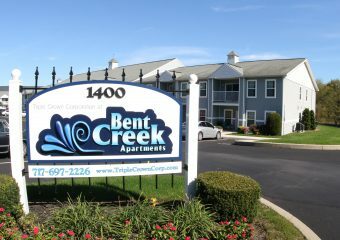 Exceptional incentives: We offer outstanding bonuses to our renters, such as free cable TV and full-sized washers and dryers at a number of our properties. 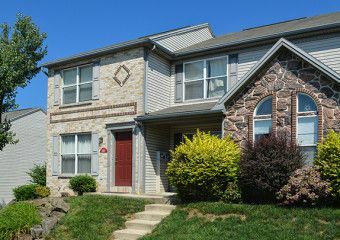 The Triple Crown selection of homes for rent in Harrisburg PA comes equipped with luxurious amenities designed to make living not only gracious, but easy. Many homes feature stylish vaulted ceilings, full appliance packages, access to pools and sport courts, a garage, fireplace and eat-in kitchen. Can’t stand to leave your furry baby behind? Neither can we. 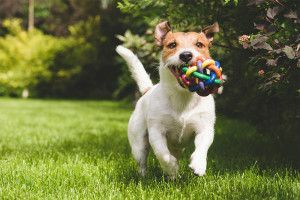 That’s why many of our Harrisburg PA rental homes allow pets for a minimal fee. Just read our pet policy and tell Fido to get all packed! Although finding a new place is exciting, it can also be stressful. That’s why we make it easy for prospective residents to search our rentals and apply online. Everything you need for one-stop rental home shopping is right here. You can even narrow down your search by choosing one of 10 local school districts. 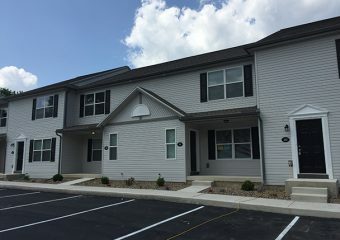 We include photos of our properties, too, so you can see why we’re so proud of our top-notch Harrisburg apartment rentals and accommodations. 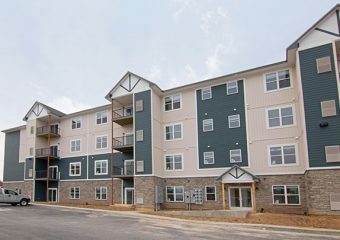 So whether a one-level home or a three-bedroom, multi-floor townhome is in your future, Triple Crown can help. 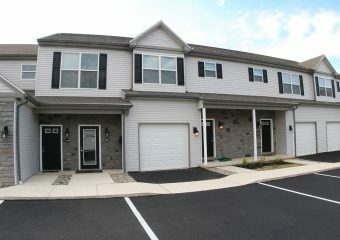 Browse our communities online and imagine yourself in a premier Harrisburg rental home from Triple Crown today.